A website is a virtual office of the company. A good web design must provide optimum viewing experience to easy navigation and reading with less amount of panning, scrolling and resizing of the web page. We the team of Web designers in Social Spectrum crafts sites to deliver the best website with the above qualities. Websites are not only meant to be attractive but it must also be user friendly. The design of an website changes for each category. A IT company website follows a different colour, fonts etc whereas a fashion website follows a another colour, font etc. The Web designing team of the Social Spectrum is updated and they understand what should be done in each website. In the present era, we do not have any static websites. And so it is important that we create an interactive website. So when you think of a design change in your website, think of Social Spectrum. With our best web designing team we promise to deliver a web design that will dominate the field of web designing for the next few years. Everything gets outdated after a few months or years and so do websites. So everything needs remaking or reconstruction. In the case of websites, it needs redesigning. A great revolution has taken place in the field of web designing due to advance in technology like smart phones and bigger screens. Websites are not meant to be static with some images and content under the domain name. It is moreover like a virtual office that anyone takes a look at. The time taken for a visitor to get impressed towards the website is just 4 seconds. So the website should have attractive pictures as well as good content. 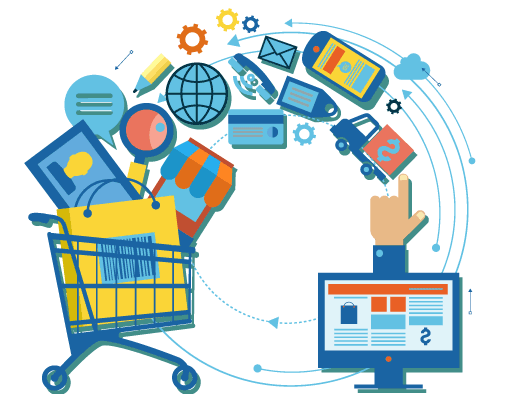 Now-a-day, websites are meant to be more interactive and these attract the customer to a great extent. A major problem faced by the web designers is Mobile Compatibility. 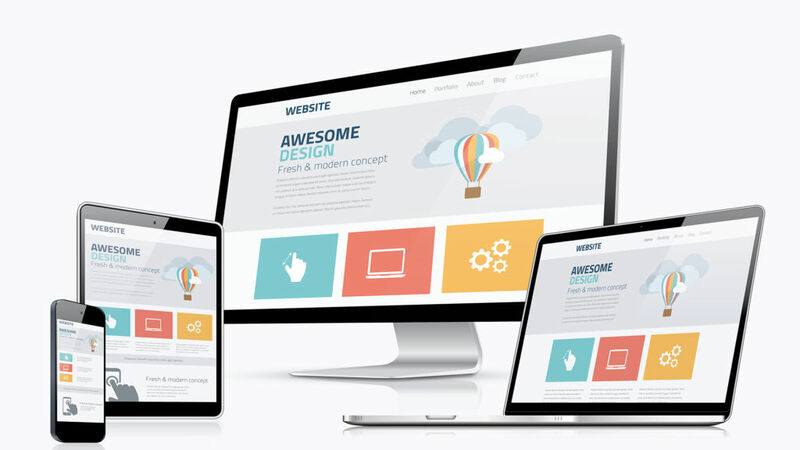 A website must be compatible with all the devices without losing its charisma. We the team of social spectrum will ensure that the website is attractive in all devices and is also responsive. A website is what turns the visitors into our customers. 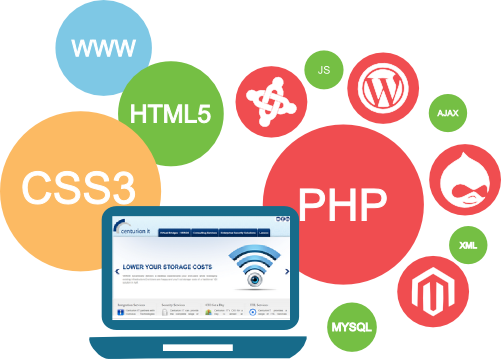 Web design and web development is very much important to the eyes of the human. In social spectrum, we ensures that the non-technical clients to be self sufficient and manage the websites without any assistance. The website should not be out dated content since it is the virtual office of the company. In social spectrum we thrive to satisfy individual requirements. It is very crucial that the search engine feasibility is not negotiated. Our team will take efforts to make your website Google’s favorite by confirming with the SEO norms.